I am a hoarder of nutritional information. I want to find out the nutritional value of certain foods, how they can benefit our bodies. This is not a nutritional encyclopaedia covering every type of food, but I hope that the nutritional information I'm giving you on Light Food Full Of Flavour can be helpful to anyone interested in a healthy diet. This description of the possible powers of antioxidants is from an article in The Times. Stage 1: The body burns oxygen to keep us alive. This process produces highly reactive, oxidising chemicals called free-oxidising radicals (also called free radicals or oxidants). Oxidation damages cells, just as oxidation damages iron by turning it into rust. Stage 2: As these chemicals accumulate, they can damage cells. This has been linked to ageing skin, fat in the arteries and cancer. Stage 3: Foods containing antioxidants may act to neutralise the free radicals and stop the oxidising process. But it is not only oxygen that produces free-oxidising radicals. “Oxidants are made in all combustion processes including smoking, exhaust-fume emissions, radiation, frying or barbecuing food and normal body processes. Chemicals capable of disarming free radicals are called antioxidants. Some are known essential nutrients, like vitamin A and betacarotene, and vitamins C and E". (Patrick Holford - The Optimum Nutrition Bible). Eating plenty of vegetables (raw or lightly cooked but not fried), fruit (especially berries), nuts and seeds will increase your anti-oxidant potential. · Cook vegetables as briefly as possible in the least amount of water to preserve the water-soluble vitamin C, B vitamins and carotenes. Steam or microwave for best result, or boil by adding boiling water from the kettle. Don’t add vegetables to cold water. 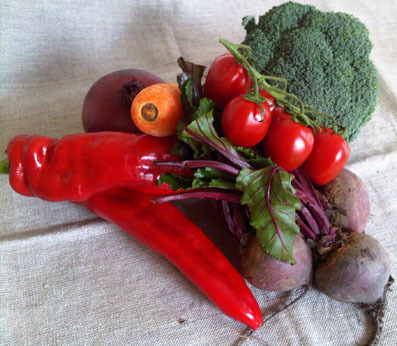 · Make raw vegetables part of your diet as well to get maximum benefit. 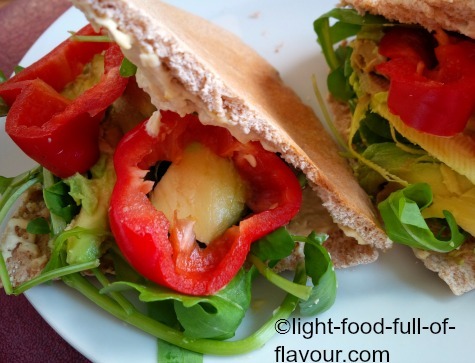 · Some vegetables though, are better for you when cooked. Cooked carrots release more beta carotene than raw. Tinned/cooked tomatoes have less vitamin C than fresh but the processing/cooking makes the health-boasting lycopene in tomatoes more absorbable. 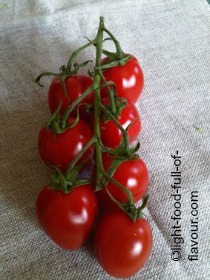 Cook tomatoes in a little olive oil to boost lycopene absorption. Tip: To see why it is so important to include raw vegetables in your diet, click on 22/7 Healthy Weight Loss Diary. This information comes from "The optimum nutrition bible" by Patrick Holford. The types of fat which are absolutely vital for our health and well-being - for both our bodies and brains - are polyunsaturated fats called Omega 3 and Omega 6. Essential fats reduce the risk of cancer, heart disease, allergies, Alzheimer’s disease, arthritis, eczema, depression, fatigue, infections, PMS. The best sources for these essential fats are found in fish (Omega 3) – particularly oily fish like mackerel and salmon – seeds such as sunflower, pumpkin sesame, chia, hemp and flax seeds (linseeds) and their oils, walnuts, wheat germ and soya beans (soybeans). Most people are apparently deficient in both Omega 3 and Omega 6 - Omega 3 fats are more prone to to damage in cooking and food processing. To make sure you get enough of these essential fats, you can add ground flax seeds (linseeds), sunflower, pumpkin and sesame seeds to porridge or yogurt for breakfast, and sprinkle seeds over salads and cooked food. Make a dressing for your salad using half hemp or flax seed (linseed) oil and half olive oil. And if you eat fish, try eating oily fish twice a week. Mackerel is a good source of Omega 3 fat - as is salmon and trout. 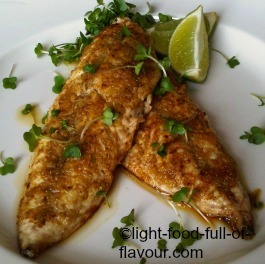 Check out Fish And Seafood Recipes for tasty and healthy recipes using these oily fishes. Asparagus, particularly green asparagus, is a good source of Vitamin C. Asparagus is a low-calorie source of folate and potassium and is high in antioxidants. It is packed with fibre and protein and contains anti-cancer properties. Asparagus is one of only a few vegetables that contains inulin, a unique type of carbohydrate which helps to promote the growth of healthy bacteria in the large intestine. Studies have shown that eating asparagus can help to reduce the risk of type 2 diabetes and heart disease. Avocado is rich in heart-healthy monounsaturated fat and full of vitamin E.
Beetroot is a rich source of antioxidants and it contains potassium, magnesium, iron, vitamins A, B6 and C and folic acid, as well as protein, carbohydrates and soluble fibre. It also contains betaine, which is important for cardiovascular health. Beetroot has been shown to lower blood pressure and other studies have shown the positive effect beetroot can have on human exercise and performances. 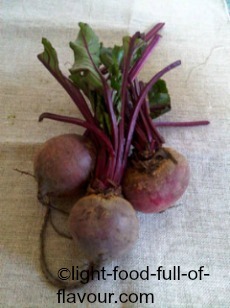 The theory is the nitrates in beetroot are converted into nitric oxide by the body. The nitric oxide dilates the blood vessels. The result is improved oxygen delivery - and that gave a performance boost. Blueberries are bursting with vitamins C and E, and one large handful of the berries provides as many antioxidants as five servings of carrots, broccoli or apples. Broccoli has high levels of vitamin C, folic acid and antioxidants. It also contains healthy amounts of calcium, beta-carotene, potassium, iron, fibre and protein. Broccoli also contains the antioxidant sulforaphane. Tests have shown that this can protect against bowel cancer, and has anti-inflammatory properties. Cabbage - like all cruciferous vegetables (which also include, broccoli, Brussels sprouts, cauliflower, cress, kale, radishes, turnip) - is a rich source of phytochemicals which are anti-cancer and liver-friendly. Cabbage is an excellent source of vitamin K, vitamin C and fibre. It is also a good source of vitamin B6 and folate. Capsaicin, the active component responsible for the burning sensation in chillies, may have an anti-inflammatory effect and help stop the spread of prostate cancer cells. Red chillies contain high levels of beta-carotene, a powerful antioxidant. Chillies also contain vitamin A, E and C, dietary fibre, potassium and iron. Coconut and coconut products, like coconut milk and coconut oil, has high levels of vitamins C, E and B and is also rich in magnesium, potassium and iron. Coconut has a high level of dietary fibre which makes you feel fuller quicker. It does contain saturated fat but coconut is rich in medium-chain fatty acids which the body processes differently than other saturated fats. These medium-chain fatty acids promote weight maintenance without raising cholesterol levels. Garlic has the power to combat high blood pressure and cholesterol build-up, as well as some cancers. Many of the benefits come from the substance that is its main social drawback; allicin, the smelly element in garlic. Allicin makes our blood vessels dilate, improving blood flow and so reducing the risk of blood clots. Garlic has anti-bacterial properties and an anti-inflammatory effect and is also a good source of vitamin C, B6 and selenium. “Among ginger’s many powerful medicinal properties are that it aids digestion, reduces pain and fever, energises the body, and acts as an expectorant. It improves circulation, which makes it a help in overcoming nausea and dizziness and the spasms of intestinal and menstrual cramps. It is also an anti-inflammatory.” (Dr Ali’s Nutrition Bible). Research shows that French beans top the list of foods that are rich in silica. Silica is important for helping to keep bones strong. Green beans also contain folic acid, important for the health of the heart and for pregnant women, and vitamin C.
Green peas are high in fibre, protein, vitamins, minerals and lutein. They are loaded with antioxidants and anti-inflammatory nutrients, have a relatively low GI and are an extremely low-fat food. Mangoes are low in fat. They are a great source of beta-carotene and are also a good source of tryptophan, which helps your body to make the hormone serotonin. Onions are rich in anti-inflammatory and protective plant chemicals such as flavonoids and sulphurous compounds. Studies also indicate onions can help protect the heart and blood vessels, and research shows that onion-rich diets may improve bone strength. Scientists in Israel have found that drinking only 120ml of pomegranate juice a day for one year decreased the size of fatty cholesterol build-ups in the heart arteries of patients. Researchers believe that this may be down to the fruit’s increasing production of paraoxonase, a cholesterol-breaking enzyme. And scientists at Edinburgh University found that people who drank pomegranate juice every day for a month developed less tummy fat compared to those who didn’t drink the juice. Spinach is a nutritional gold mine! It is very rich in antioxidants. It is also a rich source of vitamins A, C, E, K and B6, magnesium, manganese, folate, betaine,potassium, folic acid, copper, protein, phosphorus, zinc, niacin,selenium and omega-3 fatty acids. Spinach is also a good source of dietary fibre. It has been called an ‘anti-diabetic’ food because studies have shown sweet potatoes can help stabilize blood-sugar levels. Sweet potatoes have a low GI-rating and are loaded with vitamins A, C, E and B6 as well as beta-carotene. Sweet potatoes also contain manganese - an essential nutrient that is important for bone development - copper, dietary fibre, potassium and iron. While sweet potatoes have a low GI - slow releasing carbohydrates - they do contain a large amount of carbohydrates. It is a good idea to only eat a small amount if you are trying to lose weight or want to maintain your weight - no more than half a medium-sized sweet potato per day. 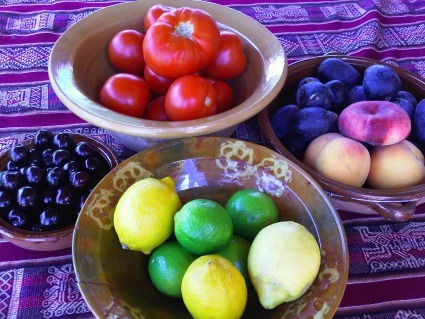 Tomatoes can help in the prevention of prostate cancer and heart disease. In addition, the super nutrient red pigment lycopene seems to boost lung power, helping to fight the pollutants we breathe in daily, and protect the eyes from glaucoma. This information comes from an article in The Telegraph. Watercress contains natural phytochemicals, which have anti-cancer properties. Gram for gram watercress has as much vitamin C as oranges, more calcium than milk and more iron than spinach, and it is rich in folic acid. 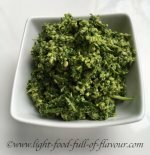 Watercress is brimming with beta carotene and vitamin A, promotes good digestion and, because it is high in vitamin K, may be useful in preventing insomnia. Pulses include beans, peas, chickpeas and lentils. Pulses are low in fat and saturates whilst being packed with both insoluble and soluble fibre, protein and a variety of minerals. A daily portion of beans provides good amounts of both protein and fibre, and these two nutrients prevent food to leave the stomach too quickly, helping us to feel fuller for longer. 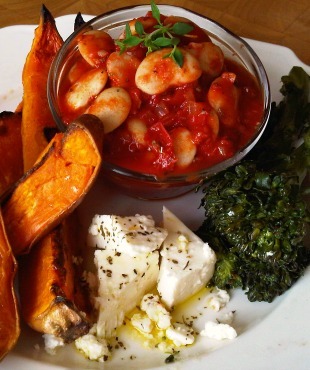 All beans have a low GI and help to slow down the absorption of sugar into the blood, making our sugar levels stay even. Soya beans (soybeans) are considered to be a source of complete protein. A complete protein is one that contains significant amounts of all the essential amino acids that must be provided to the human body because of the body’s inability to manufacture them. The proteins in soya have very little of the saturated fat known to clog your arteries and raise your risk of heart attack. More than 20 recent studies also suggest that eating soya protein as part of a low-fat diet can actually lower your cholesterol levels. But soya is also surrounded by a lot of controversy. In the United States about 90% of the soya grown are genetically engineered. A lot of nutritionists are saying that the only type of soy you should consume are fermented soya. The types of fermented soya products that are apparently good for you and have health benefits are: tempeh, miso, natto and soy sauce. Lentils have the third highest protein content of any plant-based food. All lentils are packed with nutrients, but for an extra boost go for green and brown ones over red lentils. They contain twice as much fibre and roughly a third more potassium, phosphorus, iron and copper. 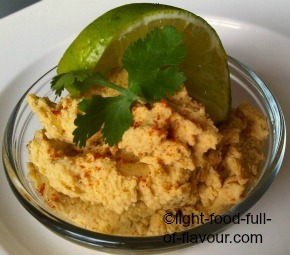 Chickpeas are high in saponins that help lower cholesterol. They are also rich in fructo-oligosaccharides, “prebiotics” that feed the immune system-boosting “probiotic” bacteria in the gut. Part of this information is from Patrick Holford, part from Wikipedia. Quinoa is a pseudo-cereal rather than a true cereal or grain (technically it's a seed). It is gluten-free and has high protein content - quinoa contains protein of a better quality than that of meat and is rich in essential fats. Nutritional evaluations of quinoa indicate that it is a source of complete protein (see above for explanation of complete protein). Quinoa is also a good source of dietary fibre, phosphorus and calcium and is high in magnesium and iron. 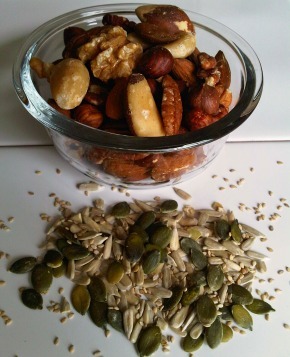 If you are not already doing it, start eating a mixture of seeds and nuts on a daily basis. They all are nutritional goldmines! They are JAM-PACKED with essential fats, antioxidants, vitamins and minerals - containing a lot of nutrients that a lot of people are deficient in. Eat a mixture of sesame seeds, sunflower seeds, pumpkin seeds, ground flax seeds (linseeds) and chia seeds - 1-2 tablespoons of mixed seeds per day. Add to this a mixture of natural, un-salted nuts - such as almonds, pistachios, walnuts, pecan nuts and Brazil nuts - another 1-2 tablespoons per day. 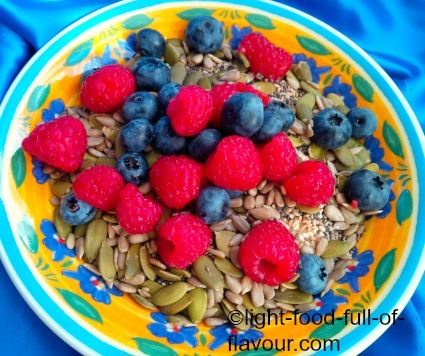 Add the seeds and nuts to things like porridge, natural yogurt or to a salad. Oats contain a fibre called beta-glucan which has been shown to lower blood cholesterol. Oats also give us silica, a trace mineral believed to be vital for good-quality skin, and contain magnesium which helps to boost energy levels. This is the healthiest oil to use for cooking and eating. See above under coconut. Consuming olive oil regularly appears to suppress genes that cause the inflammation behind heart disease and strokes. Researchers at Cordoba University say that the beneficial effect is down to phenol chemicals in the oil. Both these oils contain super-healthy essential Omega 3 fat and hemp oil also contains essential Omega 6 fat. Both these oils are polyunsaturated oils and should only be eaten cold – they are turned into highly unhealthy trans fats when heated. Use these oils in a dressing on a salad together with some olive oil. Turmeric is a rich source of Curcumin - a powerful antioxidant also found in mustard. Turmeric is an antiseptic and disinfectant and is widely used for its antibacterial properties. It is also supposed to be a cure for arthritis and scientists are now researching its potential ability to supress the growth of cancer cells. 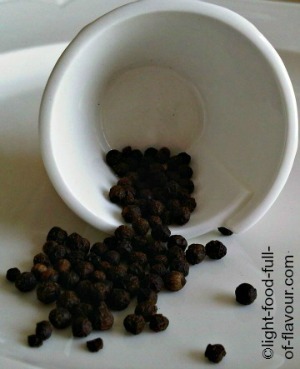 Piperine, a phytochemical found in black pepper, helps you to absorb more nutrients from your food. According to Patrick Holford, "so effective is piperine at improving the uptake of nutrients that you might literally double the nutrients you take in from the food simply by going heavy on the pepper".